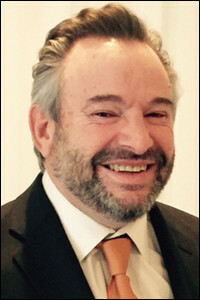 Dr. Stephen Leveson received his bachelor’s degree from Rutgers, The State University of NJ. He graduated from Tufts University School of Dental Medicine, and completed his post-doctoral training in Endodontics at The University of Pennsylvania. Dr. Leveson founded Princeton Endodontics in 1990, where he practiced before joining Hamilton Dental in 2008. “Dr. Lev” is a sports enthusiast. When he is not coaching football or playing golf or poker, he can be found traveling from rink to court to field to watch his children play.